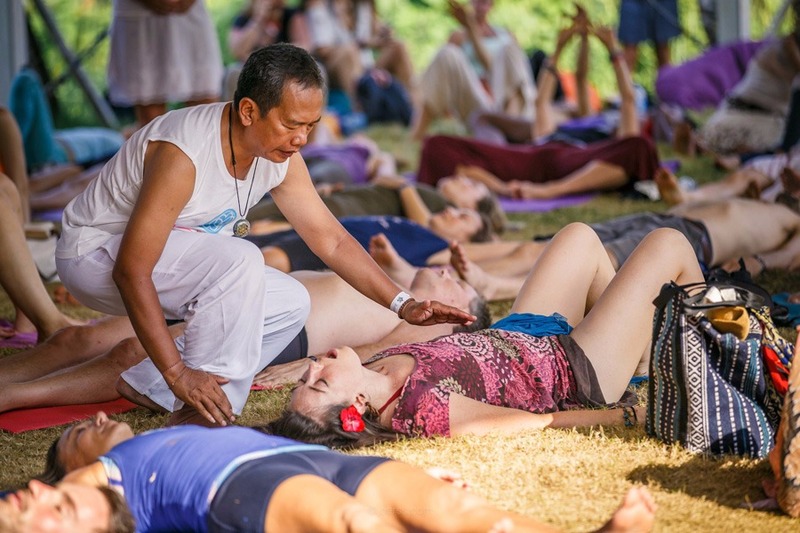 We were at Earth Frequency 2018 - Where you there? 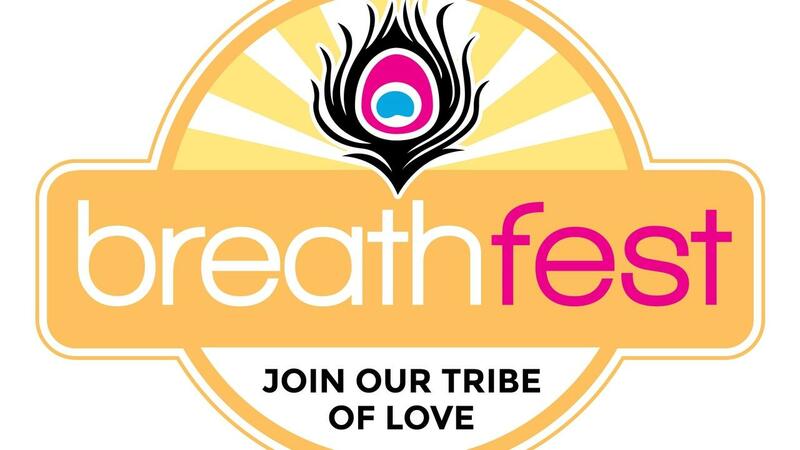 Breathfest Featured in Echo Net Daily "Spirit Festival returns in April" announcing Byron Spirit Festival in April 20-22 2018. Will you be joining us in Byron Bay?